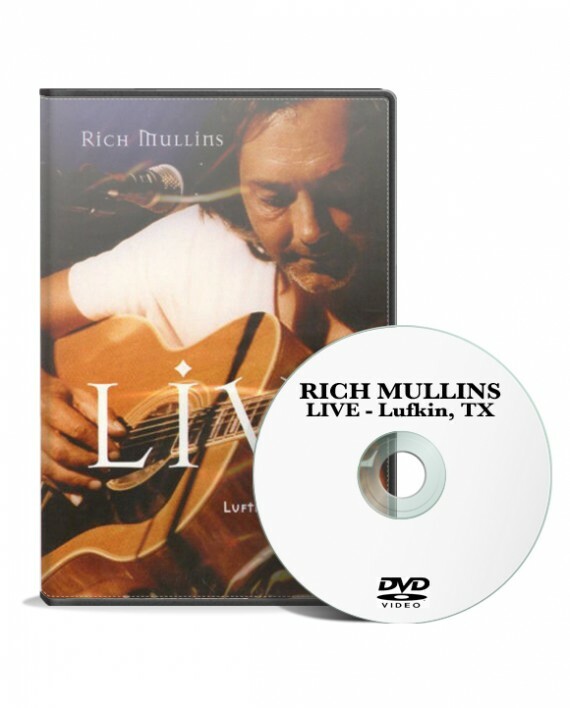 Live concert video of one of Rich Mullins last concerts. Playing with the Kid Brothers, along with the members of This Train. 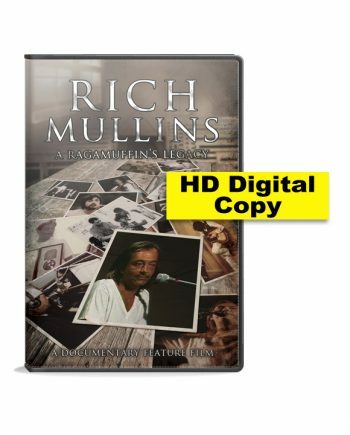 Recorded July 19, 1997 at Carpenter’s Way Baptist Church in Lufkin, Texas.